Particles 'exceeded speed of light' Jump to media player New results from Cern, home of the Large Hadron Collider, have confounded physicists - because it seems subatomic particles have beaten the speed of light. 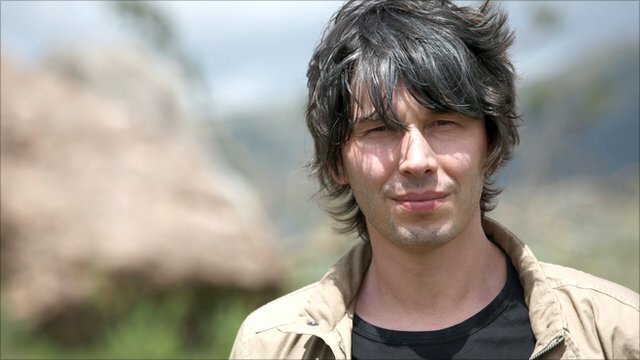 Brian Cox on baffling light-speed find Jump to media player Brian Cox talks to Shaun Keaveny on BBC 6 Music about Cern's baffling light-speed find. 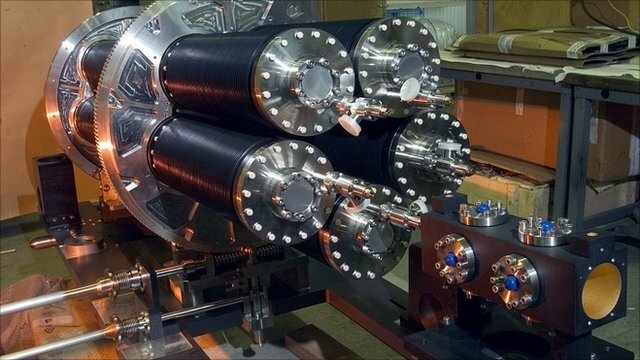 New results from Cern, home of the Large Hadron Collider, have confounded physicists - because it seems subatomic particles have beaten the speed of light. The neutrinos sent through the ground from Cern toward the Gran Sasso laboratory 732km (454 miles) away in Italy seemed to show up a tiny fraction of a second early. The speed of light is the universe's ultimate speed limit, and much of modern physics - as laid out in part by Albert Einstein in his theory of special relativity - depends on the idea that nothing can exceed it. 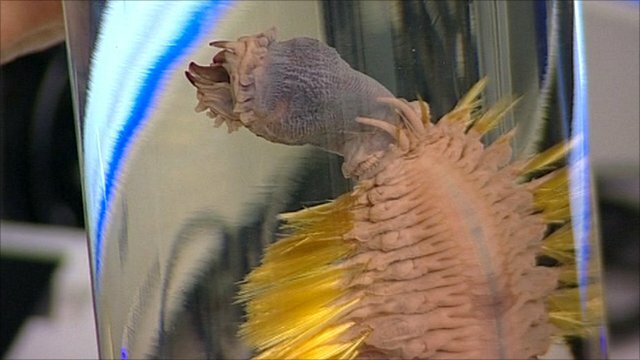 The BBC's David Shukman reports.